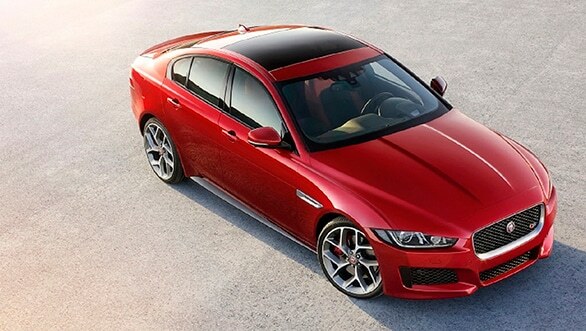 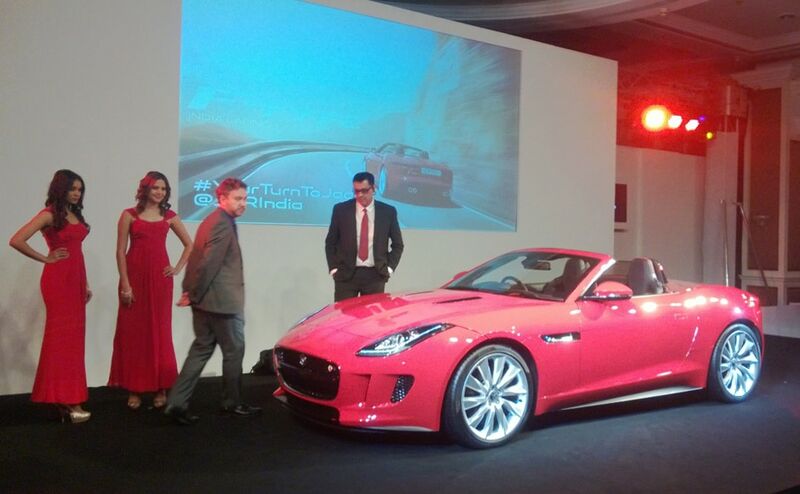 Yes, that's a Jaguar F-Type with a 4-cylinder inline that's built with efficiency in mind. 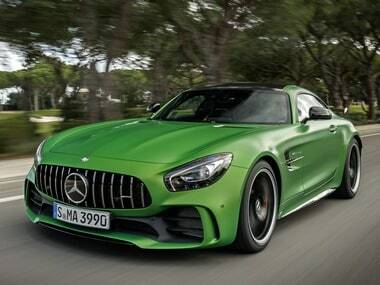 Initially it will be offered in two diesel engine options and variety of variants including the Pure priced at Rs 68.40 lakh, Prestige at 74.50 lakh, R Sport at Rs 1.02 crore and the First Edition at Rs 1.12 crore. 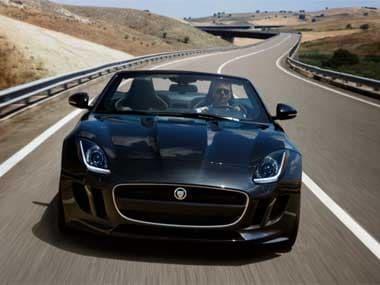 Tata Motors -owned British premium car maker Jaguar Land Rover just launched its new, much publicized two-seater convertible sport scar F-Type in India today.